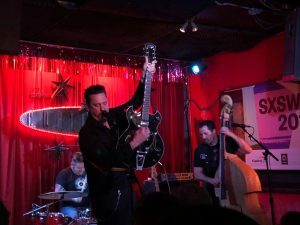 Beaumont Texas native Jesse Dayton has issued hard honky-tonk that goes down like George Jones chased by a stiff shot of Seventies punk. 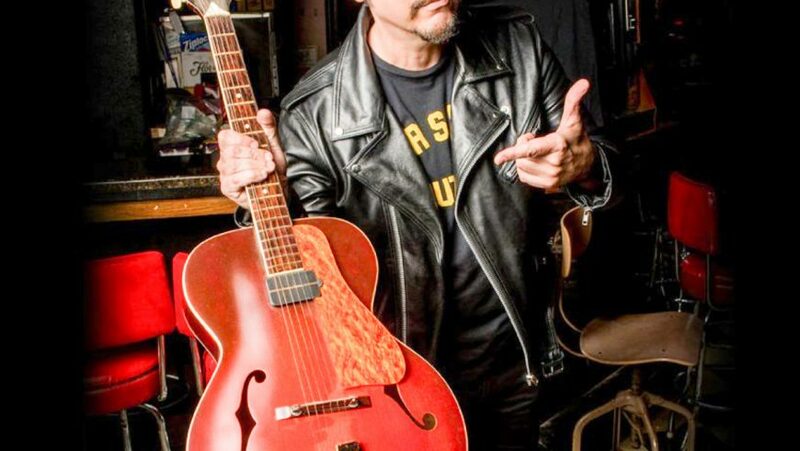 He’s also manned lead guitar for everyone from Waylon Jennings to X, collaborated with luminaries like John Doe and the Supersuckers, and directed his own horror movie. He played a great show here last October & was probably the best show we saw at SXSW18 in Austin Tx.